You might have noticed: Scandinavia’s become ‘hot’. And one contributing factor (along with TV’s ‘noir’ thrillers, and Scandinavian YouTube sensation bands, and the general design aesthetic) is Stockholm-based BYREDO perfumes, founded in 2006. BYREDO‘s so-creative founder – 6’5″, tattooed Ben Gorham – is a native Swede born to a Canadian father and an Indian mother. Those Indian roots have most definitely influenced the creation of the perfume line – as we’ll see – but he grew up in Toronto, New York and Stockholm, and graduated from art school there with a degree in fine arts. He realised perfume ‘could take you places – almost like music – in a very instant way.’ He was so taken with Wulff’s translations of memories into scent form that he wanted to share them – but the tiny scale of production meant producing bottled perfumes was impractical, so Ben began with candles. (The glasses, NB, sourced from – where else? – IKEA!) Friends wanted them. Then strangers began calling. And he had the idea for a brand. ‘BYREDO. It comes from the old English, ‘redolence’, which might even be Shakespearean, meaning ‘sweet-smelling perfume’. He shortened the name, registered the website – and was in business. He went on to seek out other renowned perfumers, including Olivia Giacobetti and Jérôme Épinette, to create the shareable fragrances themselves, the focus always on craftsmanship and quality. 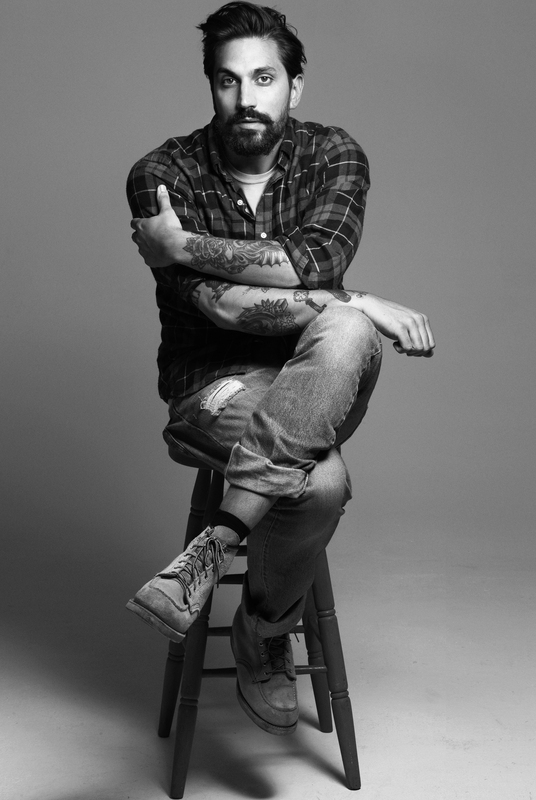 Ben Gorham doesn’t claim to be a perfumer, but his creativity – and his connections to art, and his personal style – have helped to put BYREDO on the map. Each new fragrance – perfume, Cologne, room scent, textile fragrance – is inspired by his memories of times and places. 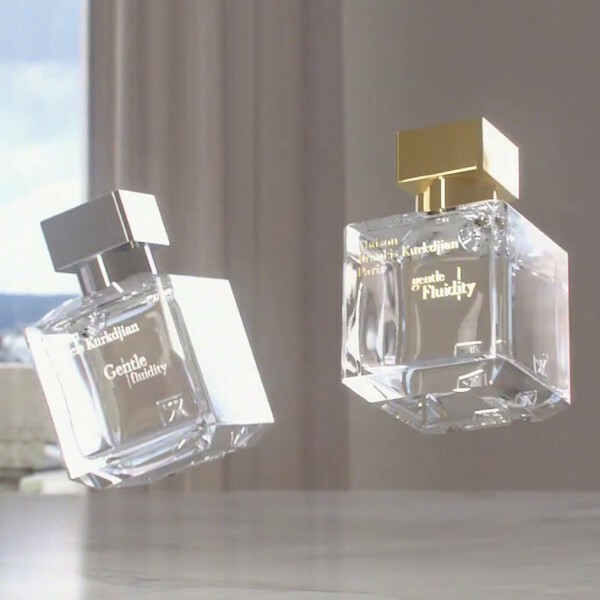 The visual, right, was designed as a surrealistic interpretation of the scent’s inspiration – and the Jérôme Épinette creation itself pulses exotically with tuberose, wild jasmine samba, rose petals, with an overture of traditional Scandinavian lingonberry and Sicilian lemon (giving a beautiful freshness), and fresh amber and suede, at the base. 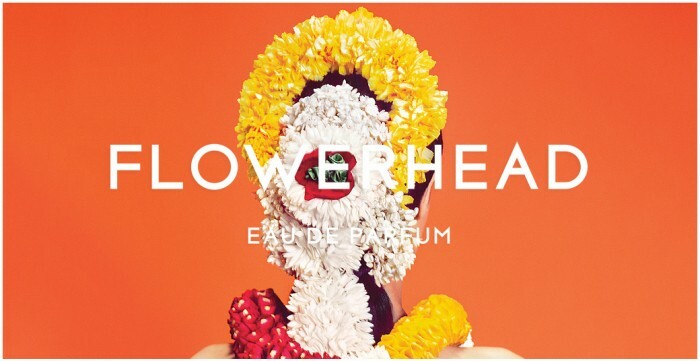 Most of the fragrances are considered ‘shareable’, by perfumistas (why shouldn’t a perfume-loving man wear Flowerhead, today…?) 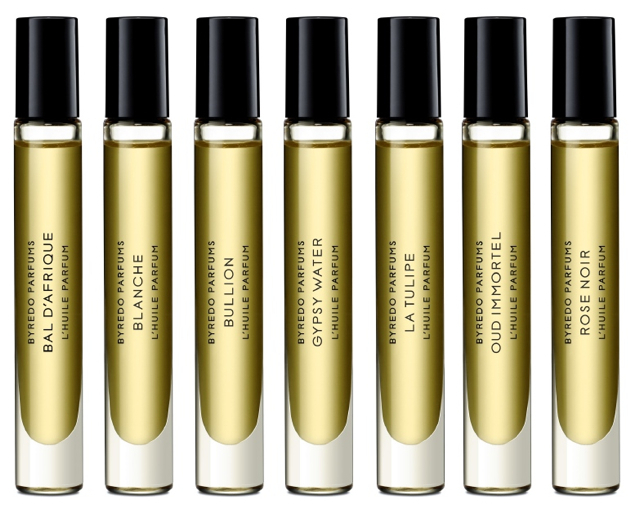 But BYREDO‘s collection makes a nod to the style of masculine fragrance, via Mister Marvelous, Super Cedar and Baudelaire, named after the French poet and swirling with black pepper, caraway, juniper, leather, black amber and patchouli. Many of BYREDO‘s bestsellers are now offered as ‘roll-on’ oils, ideal for travel – but also a perfect introduction to some of the scents in its portfolio. 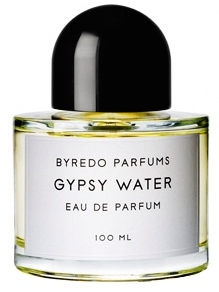 In in addition to fragrances for the body, BYREDO is setting the trend for fragrancing the hair in the most stylish way, via scents including Gypsy Water, Bal d’Afrique, Mojave Ghost, Blanche and more. And have you discovered the BYREDO Kabuki Brush, which literally paints fragrance onto the skin…? 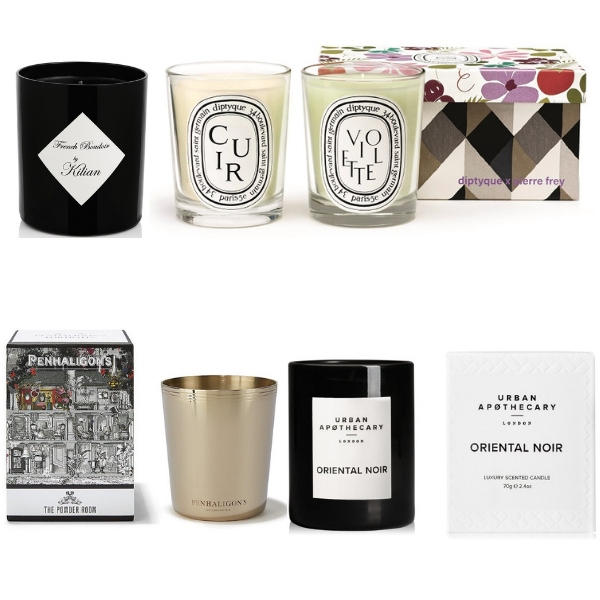 Complementing fragrance, there’s also a large collection of seriously covetable candles. Bibliothèque, as you’d expect, features plenty of leather, alongside vanilla, patchouli, violet and peach, while Burning Rose fuses rose absolute with smoky woods. And Loose Lips? Pure ‘essence of Mummy’s handbag’, with its swirl of violet and rose.